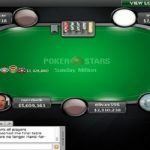 A Canadian professional poker player named thx4urm0n3y is the champion of latest Sunday Million Event that took place on 2-19-17 at PokerStars. 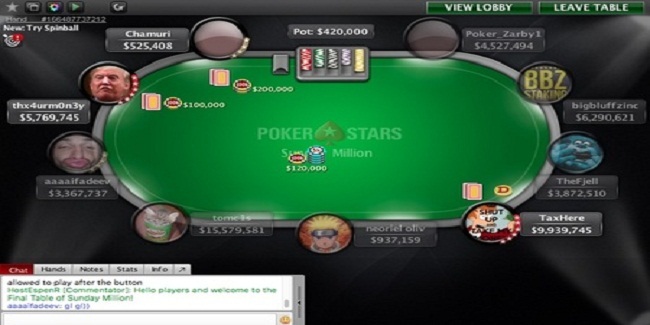 The player pocketed first prize of the game which was $145,747. Sweden’s tomc1s was the runner-up of the game who pocketed $102,279.05 from the title from a heads-up round. 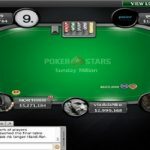 The event attracted 5,123 players and generated $1,024,600 from the players. Top 728 places of the match were able to take home some amount of money. 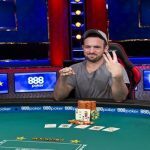 Brazilian neoriel oliv was at third place for $71,776.30. 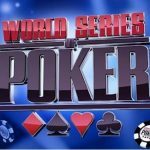 Seat#1 was for Poker_Zarby1 (4,547,494 in chips), seat#2 was for bigbluffzinc (6,310,621 in chips), while seat#3 was for TheFjell (3,892,510 in chips). 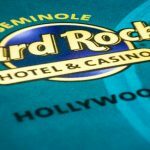 Seat#4, seat#5 and seat#6 were for players from TaxHere (9,959,745 in chips), neoriel oliv (937,159 in chips) and tomc1s (15,579,581 in chips). Meanwhile seat#7,seat#8 and seat#9 form players like aaaaifadeev (3,367,737 in chips), thx4urm0n3y (5,889,745 in chips) and Chamuri (745,408 in chips). 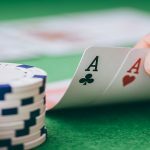 Bulgarian poker player Chamuri busted to ninth place for a total winning share of amount $8,573, while next to him was Norway’s TheFjell busted to eighth place for a total winning share of amount $12,216.61. Netherlands TaxHere got busted to seventh place and made $17,408 from this particular Sunday Milion event, whereas sixth, fifth and fourth positions of the match belonsgt o players from Canada, Australia and Russia. 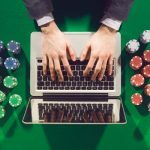 The name of players were bigbluffzinc (Canada) $24,806, Poker_Zarby1 (Australia) $35,348 and aaaaifadeev (Russia) $50,370. 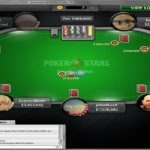 Brazilian neoriel oliv completed his journey being at third place for a total share of amount $71,776.. 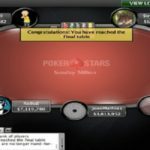 The heads-up now was among top two players. Seat 6: tomc1s (3,289,297 in chips) becomes runner-up for a total $102,279. Seat 8: thx4urm0n3y (47,940,703 in chips), who won the first prize which was $145,747.41.